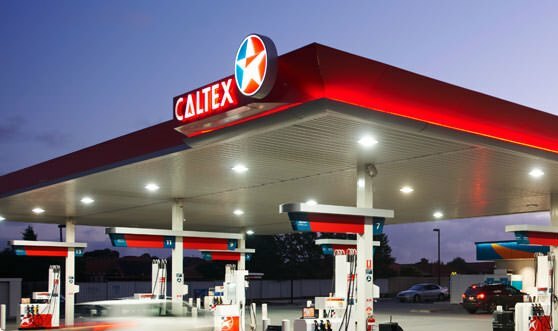 Z Energy has agreed to buy Chevron New Zealand‘s Caltex service station network for $785 million, creating a giant that will supply fuel to almost half of New Zealand’s petrol stations. The transaction includes all of the shares of Chevron New Zealand, including Chevron-owned service stations and lubricant interests. Z Energy Chief Executive, Mike Bennetts, said his company was the most logical buyer of the Caltex business. “Z is a Kiwi company, all of our people live here and we’re all completely focused only on serving the New Zealand market and Kiwi customers. Over the past five year we have proven our commitment to New Zealand as demonstrated through our investment in local communities, new customer offer like pay at pump, and developing alternative renewable fuels through a $25 million investment in the country’s first commercial scale biodiesel plant,” Mr Bennetts said. He said the expanded company will benefit from procurement, operating cost and supply chain efficiencies achievable under common ownership and systems. 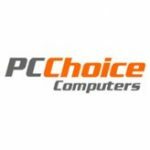 “The acquisition is also a great fit with our longer term market growth strategy. Coltex is a successful and highly attractive business in New Zealand and the acquisition means we can use the scale of the combined operation for the expanded supply of biodiesel to a broader market,” Mr Bennetts added. Chevron said the deal was consistent with its divestment goals which saw the company sell 11% stake in New Zealand Refinery to institutional investors last week. The acquisition – subject to clearance under the Commerce Act 1986 and consent of the Overseas Investment Office (OIO) – will be financed through a mixture of cash and debt, with Z Energy raising approximately $185 million from investors. Z Energy said it expects the deal to be concluded by late 2015.